Manufacturing Services — Aspire Biotech Inc. 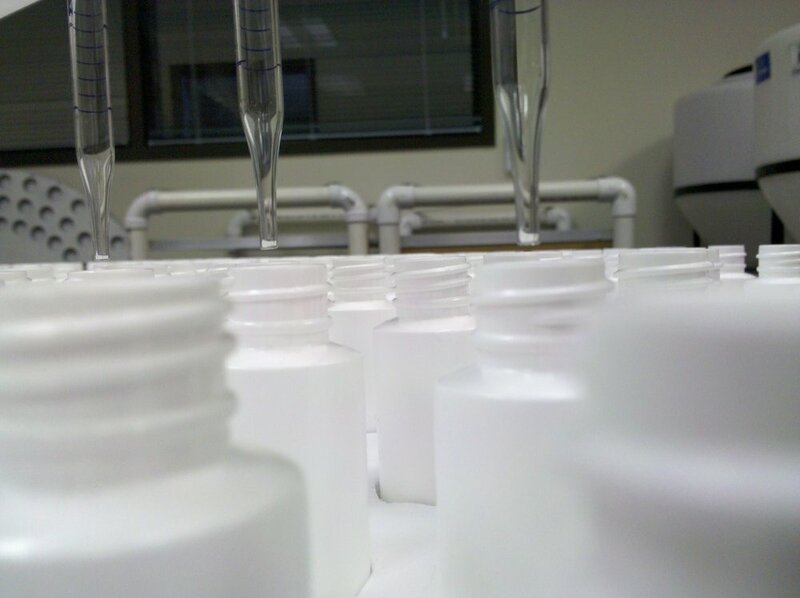 Aspire Biotech, Inc. can package and label your formulation. Aspire has the capability to fill a variety of container sizes. 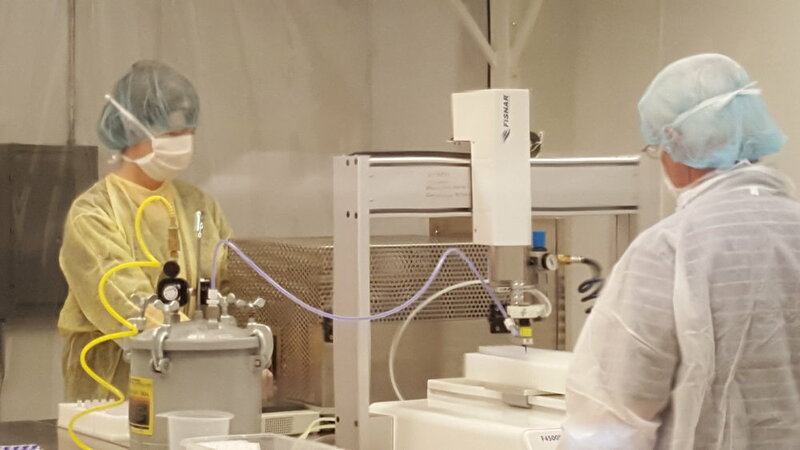 We are able to fill glass ampoules on a limited scale for R&D projects. 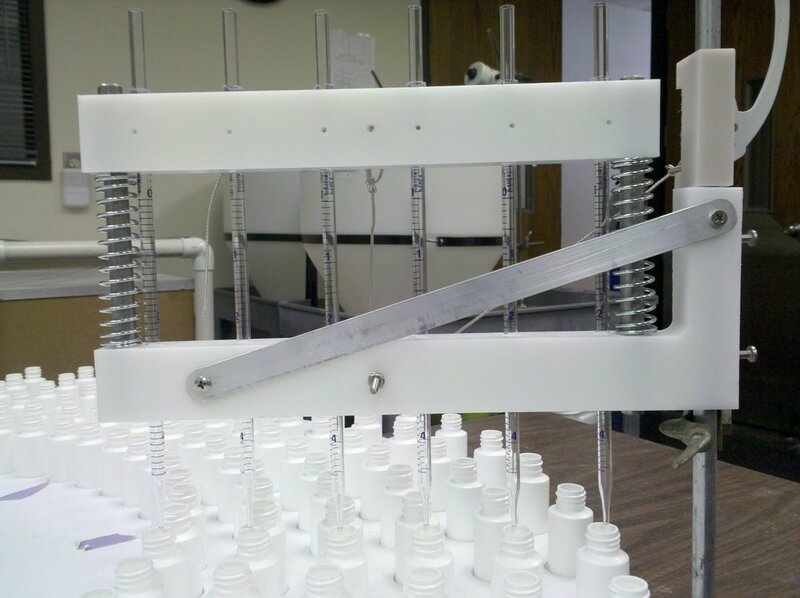 We can fill and seal plastic ampoules for customers at the throughput of 4000 units per day. We can also fill the appropriate size bottle specific for your application, label and heat seal. Packaging can take place in a Controlled Environment if that meets your product needs. Contact us to inquire about the possibilities.